The drug company CEO and former hedge fund manager who previously defended a 5,000 per cent price hike for an anti-parasitic drug did an about-face after a public outcry Tuesday, telling ABC News he would lower the price. The drug company CEO and former hedge fund manager who previously defended a 5,000 per cent price hike for an anti-parasitic drug did an apparent about-face after a public outcry Tuesday, telling ABC News he would drop the price after all. 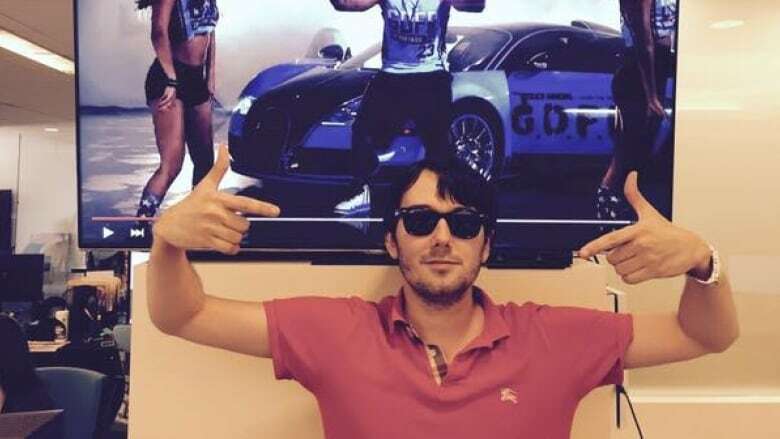 Turing Pharmaceuticals heard the protests, Martin Shkreli said, and the company has "agreed to lower the price of Daraprim to a point that is more affordable," ABC News reported Tuesday evening. The price of Daraprim, a generic drug that has been around for decades and is used to treat a potentially deadly infection called toxoplasmosis, jumped from $13.50 US per pill to $750 per pill since the New York City-based company acquired the rights to the drug in August. I'll be on ABC Nightly News tonight with my last comments on this matter and then flipping my Twitter to private. Try to listen! In an interview Monday with CBS News, Shkreli said the drug had been "unprofitable at the former price, so any company selling it would be losing money." 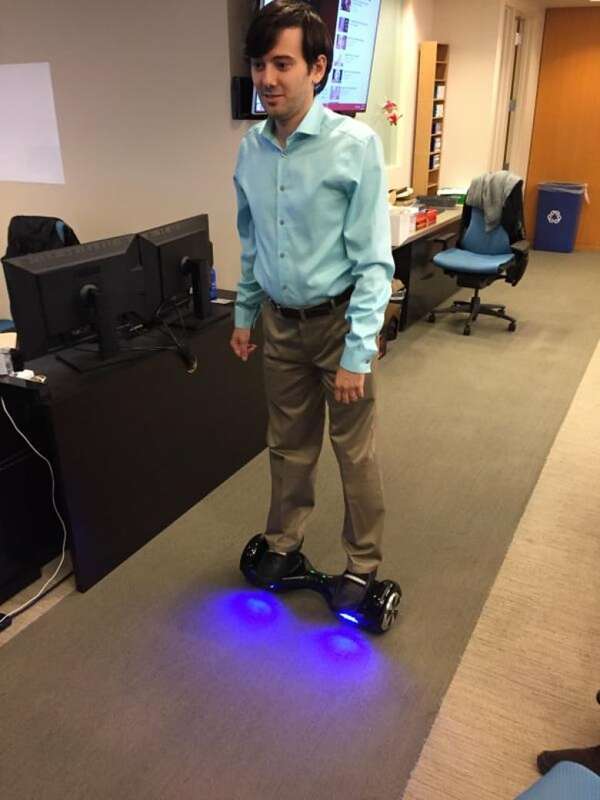 ABC News reported after his apparent change of heart on Tuesday, Shkreli did not specify what the "more affordable" price of the drug would be, saying only that it would be less than $750 per pill and would "allow the company to make a profit, but a very small profit." The U.S. Centers for Disease Control and Prevention's website describes toxoplasmosis as a leading cause of death attributed to food-borne illness in the U.S. People can carry the parasite without symptoms. But it can have severe consequences in women newly infected with the parasite during pregnancy, organ transplant recipients, those who have compromised immune systems from HIV and people with cancer. 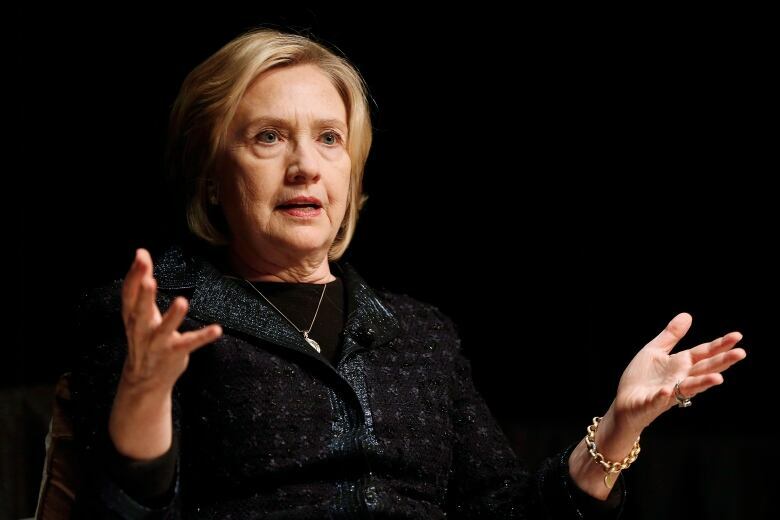 Democratic presidential candidate Hillary Clinton denounced Turing's price hike on Twitter Monday, and on Tuesday announced a proposal to place a monthly cap of $250 US on covered out-of-pocket prescription drug costs to help patients with chronic or serious health conditions. It would also deny tax breaks for televised direct-to-consumer advertising and require drug companies to invest in research and development if they receive taxpayers' support. ​One of Clinton's competitors for the Democratic nomination, Vermont Senator Bernie Sanders, has been railing about high drug prices for about a year and recently reintroduced legislation to allow Medicaid to lower prices for some drugs and allow U.S. residents to buy cheaper drugs from Canada. Infectious disease specialists, lawyers and patient advocacy groups expressed outrage about the price increase. Daraprim's overnight price hike is part of a trend in the pharmaceutical industry of small companies buying up old, off-patent drugs and increasing prices. "In the context of complicated psychosocial circumstances, a lot of stigma and discrimination that our patients with HIV face on a daily basis, to add on top of that overwhelming financial hurdles is really, really troubling," said Dr. Darrell Tan of St. Michael's Hospital in Toronto. Earlier this month, the Infectious Disease Society of America sent a letter to Turing saying Daraprim, also known as pyrimethamine, is currently part of the recommended first-line treatment regimen for toxoplasmosis in HIV-infected patients. Similarly, Turing Pharmaceuticals gave this message in a statement on its website. "Some news reports have erroneously said that Daraprim is used to treat cancer and AIDS. It is not. To be clear, Daraprim is approved to treat toxoplasmosis, which affects people with compromised immune systems," Turing's statement said. The statement also justified the increase by saying it hopes to improve the drug's formulation and develop new, better drugs to treat the infection. "Our No. 1 concern is ensuring that patients with toxoplasmosis have efficient and affordable access to Daraprim," Turing's statement said. Matthew Herder, a professor of health law and policy at Dalhousie University in Halifax, has been researching the pricing trend. "At the time they make these pricing decisions, it's really not because they have to recoup a lot of costs," Herder said. "It's frankly because they can get away with it. It's that there isn't any real control on the prices they can charge other than what the market will bear." Another infectious disease drug, cycloserine, is a critical treatment for a rare and dangerous form of multidrug-resistant tuberculosis. When another company bought the North American rights to the drug from a U.S. university and jacked up the price 5,000 per cent, drug policy experts raised similar alarm bells.